Centralize the payment options available for students and non-students across campuses. Manage GSU Marketplace, the campus e-commerce system. Prepare monthly Banner account reconciliations for students and non-students receivables; as well as financial aid programs. 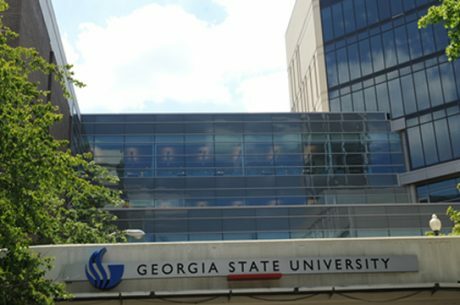 Prepare reports used by other GSU finance units, Comptroller, SVP of Finance and the University System of Georgia Office.